We have experience with all types of distribution and logistics facilities. 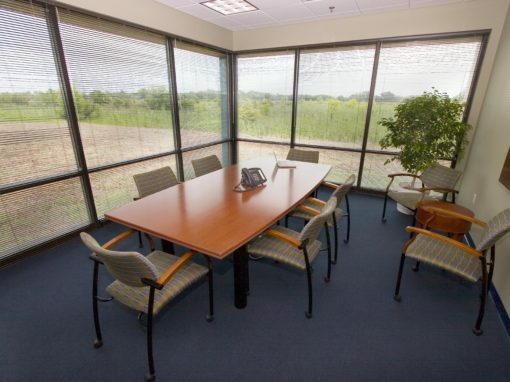 For more than 30 years, our firm has completed site evaluations, site selection, master planning, zoning and environmental studies. Our architectural and interior designers have designed warehouses, processing plants, air cargo handling, cross docking operations, and support facilities for our office, data management, vehicle fueling/servicing, and maintenance of operations. Our work throughout the country demonstrates our team’s experience and ability to handle the scale of any new or expansion projects. We provide services to numerous distribution and logistics agencies, including Watkins Motor Lines, FedEx, Saddle Creek Logistics Services, United States Postal Service, AAA Cooper Transportation and Yellow Roadway Enterprise Services. 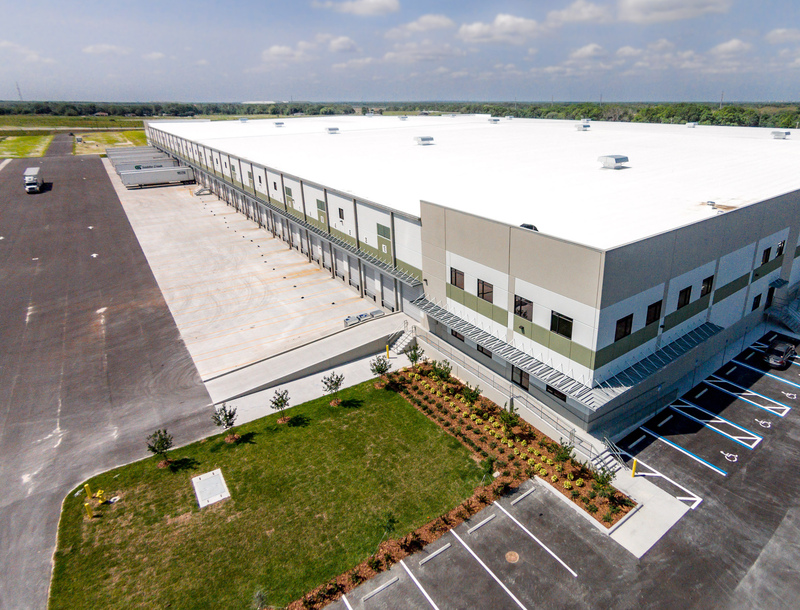 A great example of our ability to meet aggressive timelines is The Auburndale Distribution Center for Saddle Creek Logistics. This 600,000 square foot facility was designed, approved, permitted and constructed in six months. 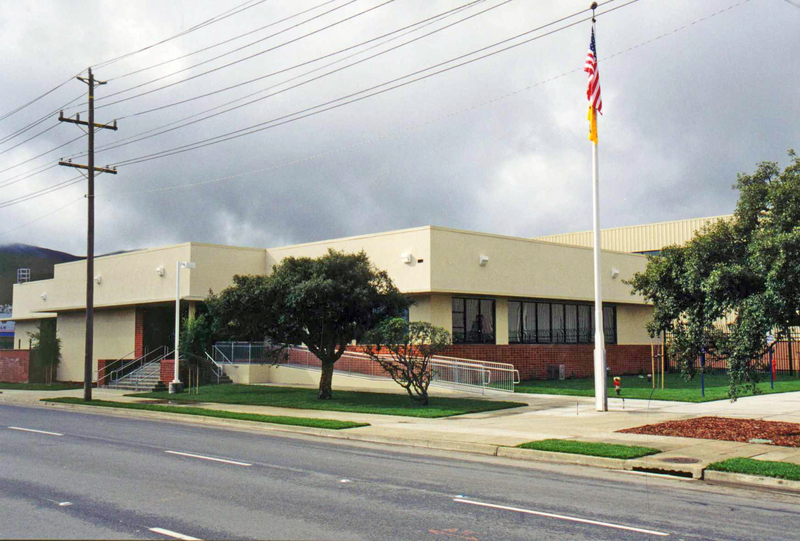 A year later, we completed the Phase II architectural designs and permits for a 400,000 square foot addition in 30 days. 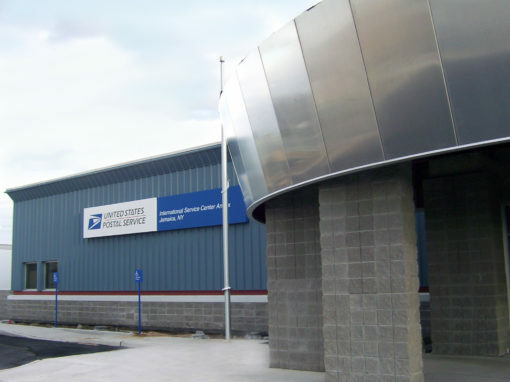 The Lunz Group began our relationship with the United States Postal Service in 1989 with a term contract to renovate 41 post offices. 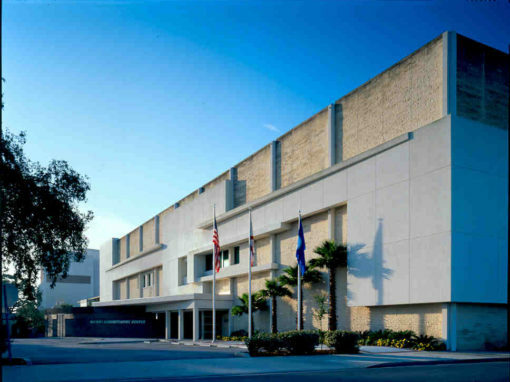 Since then, we have completed various projects including International Service Centers in some of the nation’s largest airports, Air Mail facilities, Bulk Mail facilities, Priority Mail Handling Centers and Processing and Distribution Centers nationwide, as well as smaller postal buildings throughout Florida. 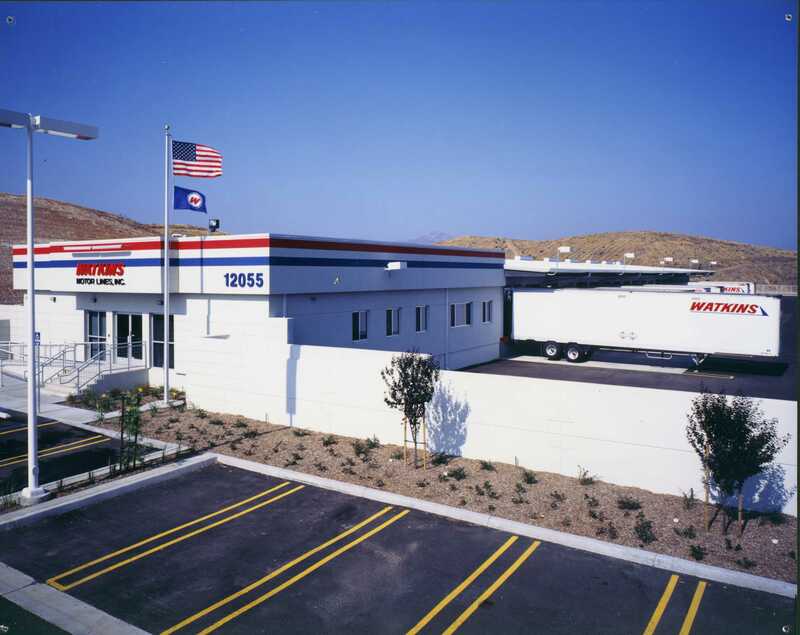 We’ve completed more than 130 projects for FedEx (formerly Watkins Motor Lines). Our experience includes expansions, new construction, master planning, renovations, historical renovations and various studies.